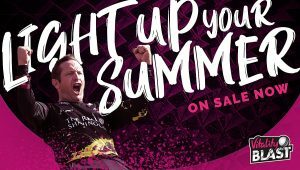 Somerset County Cricket Club have today announced the renewal of a long-standing partnership. The Club have signed a three-year extension to our existing agreement with local company MailaDoc which will see the Bridgwater-based organisation continue as SCCC’s Official Mailing and Print Partner. MailaDoc Managing Director, Jon Horler said: “We are extremely proud to work with SCCC and couldn’t be more chuffed that we will continue to do so over the next three years. SCCC are making strides in their technology strategy and MailaDoc is key in supporting that from a printing and mailing standpoint. Part of the ITEC Group, MailaDoc are a highly efficient print and mailing company who are committed to providing their customers with great value for money while still giving exceptional customer service. 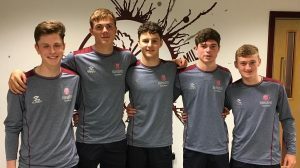 As part of the agreement, MailaDoc branding will appear on Somerset’s Specsavers County Championship shirt as well as inside the Cooper Associates County Ground. For more information on MailaDoc please click here. 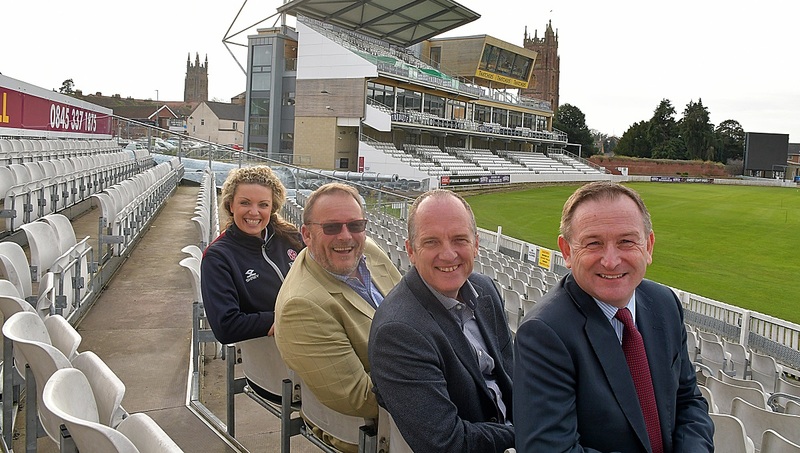 Main image: Suzanne Roper (Commercial Sales Director, Somerset County Cricket Club), Jon Horler (Managing Director, MailaDoc), Nick Orme (Chief Executive, ITEC) and Andrew Cornish (Chief Executive, Somerset County Cricket Club). 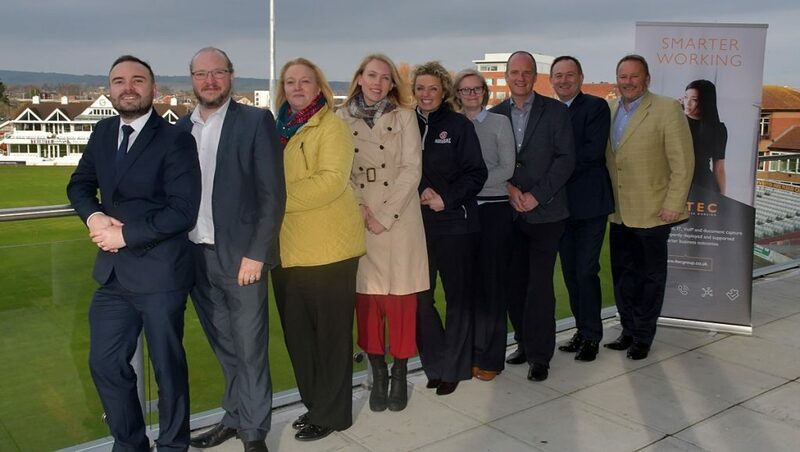 Second image: Nick Parsons (Account Director, ITEC), Paul Hiscox (Senior Technical Analyst, ITEC), Nicola McCarthy (Group Head of Sales and Marketing Support, ITEC), Catherine Brown (Group Head of Marketing, ITEC), Suzanne Roper (Commercial Sales Director, Somerset County Cricket Club), Sarah Trunks (Strategy Director, Somerset County Cricket Club), Nick Orme (Chief Executive, ITEC), Andrew Cornish (CEO, Somerset County Cricket Club) and Jon Horler (Managing Director, MailaDoc).